What Does Part C Cost? With Medicare Advantage, you will pay your regular Part B premium plus another premium to the private insurer of the plan you choose. 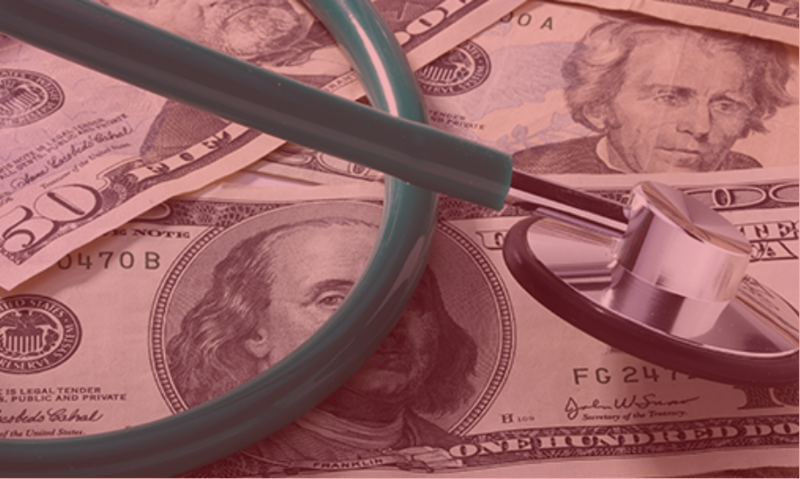 Your total costs will vary depending on whether the plan has deductibles, copayments, whether you follow rules like using network providers, and what type of services you need. Plans vary by state, county, and insurer, so it’s important to do research to find the right plan for you. Some plans have restrictive rules on which doctors you can see and on getting referrals, so make note of that when doing your search. The rules for your plan can change yearly as well, so double check each year to make sure your plan’s rules haven’t changed. 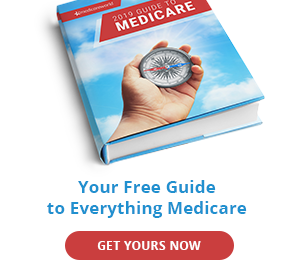 One main difference between Medicare Part C and Original Medicare is that all Medicare Advantage plans have a yearly out-of-pocket spending limit. Once you reach the plan limit (including the deductible), the Medicare Advantage plan covers 100% of covered medical services for the rest of the year. The mandatory maximum out-of-pocket limit for 2018 is $6,700, but your plan can choose to set a lower maximum limit. Remember, even if your service area offers a Medicare Advantage plan with a $0 premium, this doesn’t mean that plan won’t have other costs. 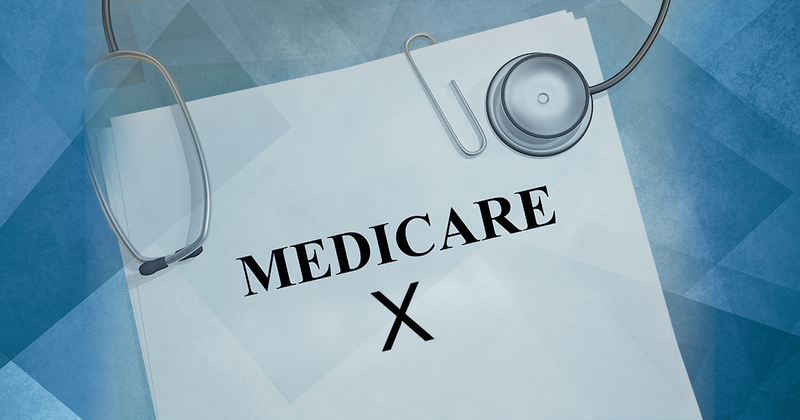 You’ll still need to pay the Medicare Part B premium, along with any copayments, coinsurance, or deductibles required by the Medicare Advantage plan. Whether you go to a doctor or supplier who accepts assignment (if you’re in a PPO, PFFS, or MSA plan and you go out-of-network). 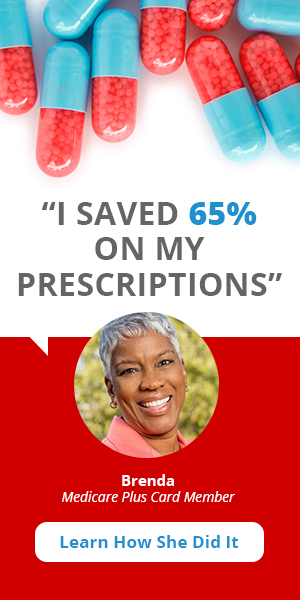 The plan’s annual limit on your out-of-pocket costs for all medical services. Medicare Advantage plans determine cost-sharing requirements for covered services, and each plan sets its own coinsurance percentages and terms. So it’s a good idea to shop around and compare plan options to find coverage that fits your budget and offers the best value. Note: Keep in mind that Medicare Advantage plan costs may change from year to year, so it’s important to review your coverage annually to make sure it’s still meeting your needs.